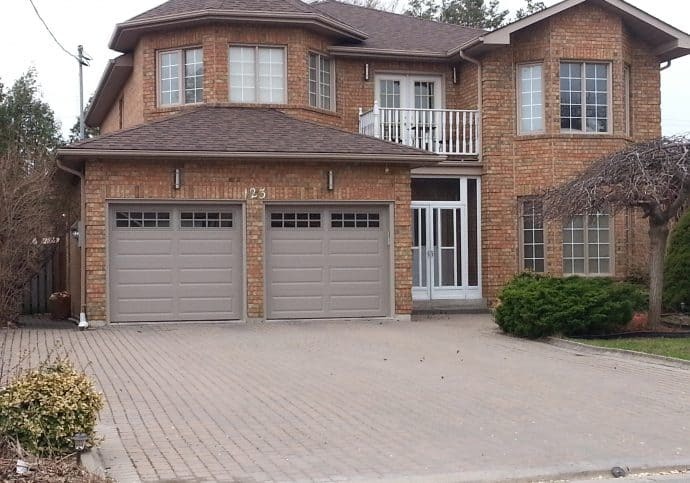 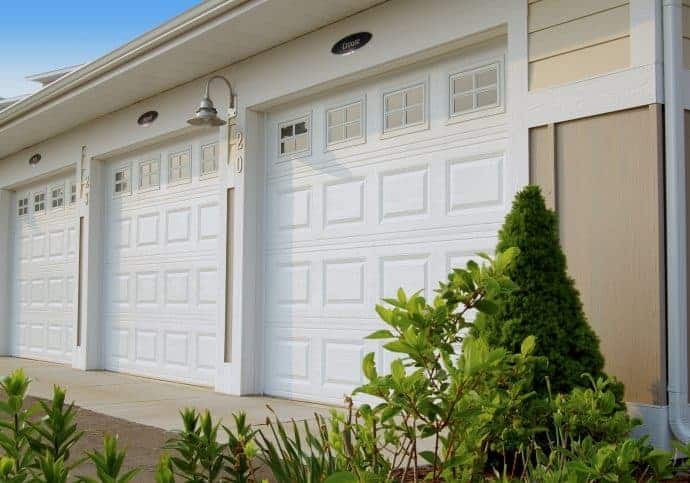 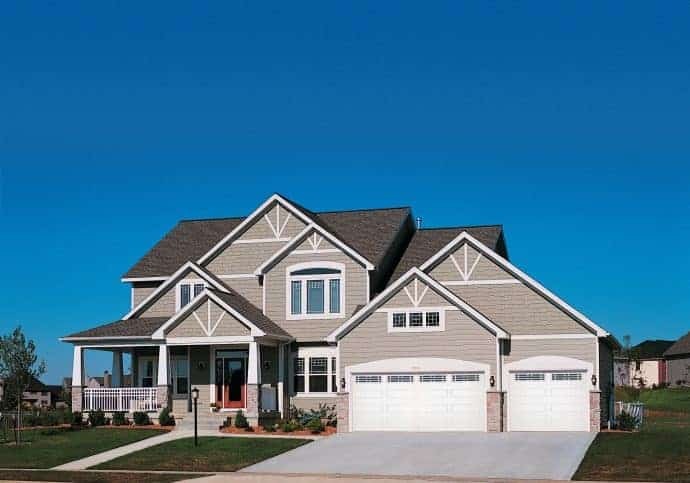 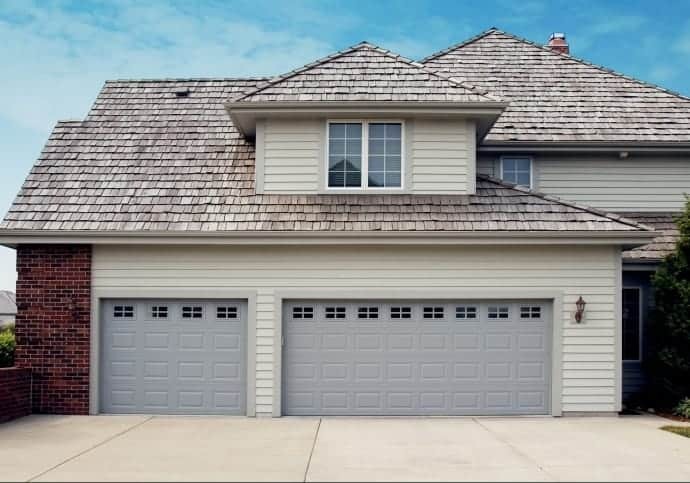 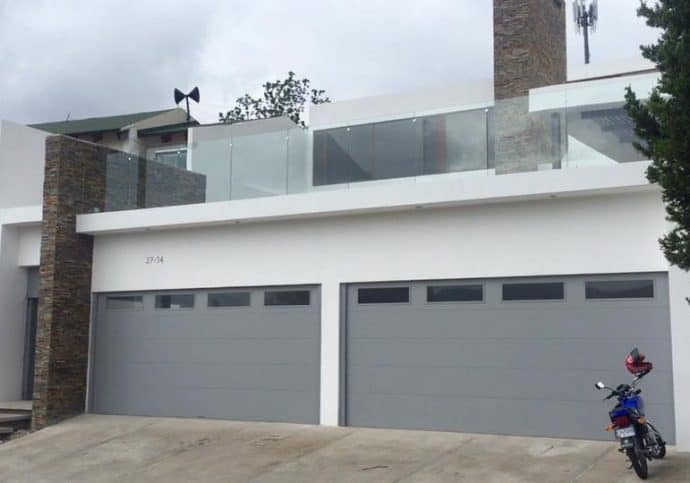 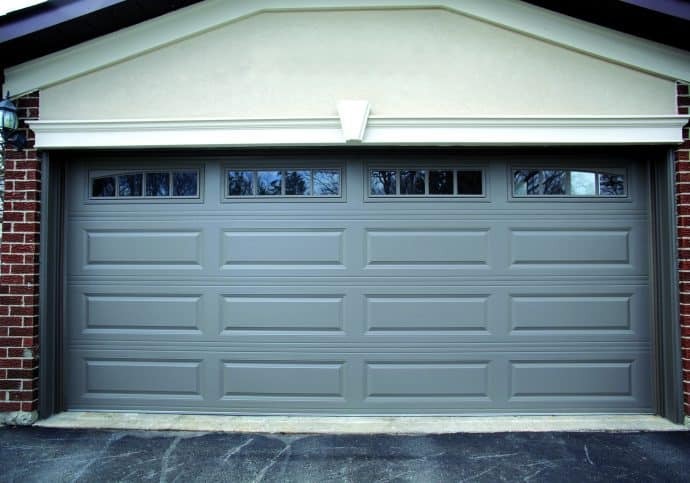 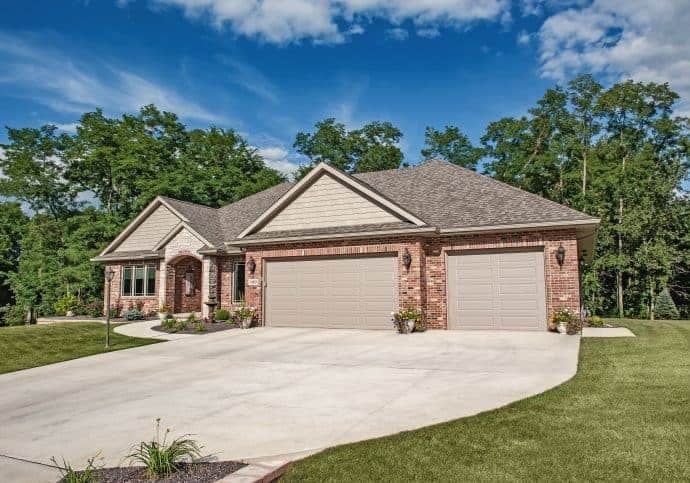 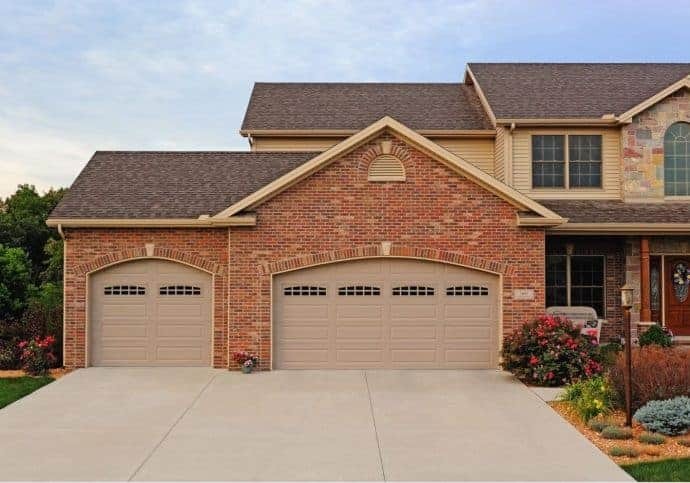 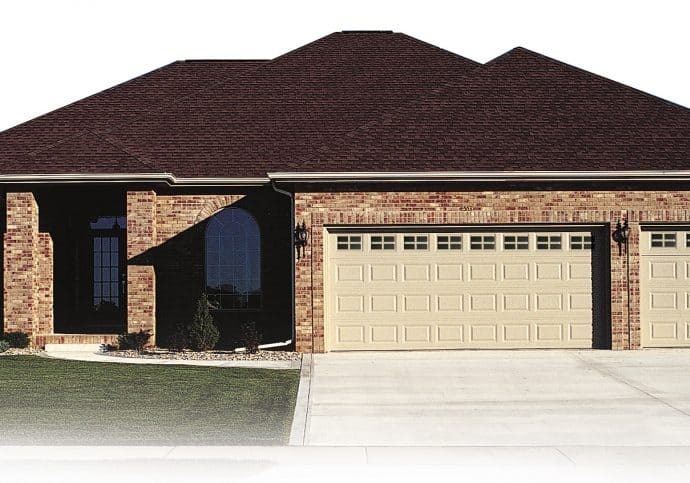 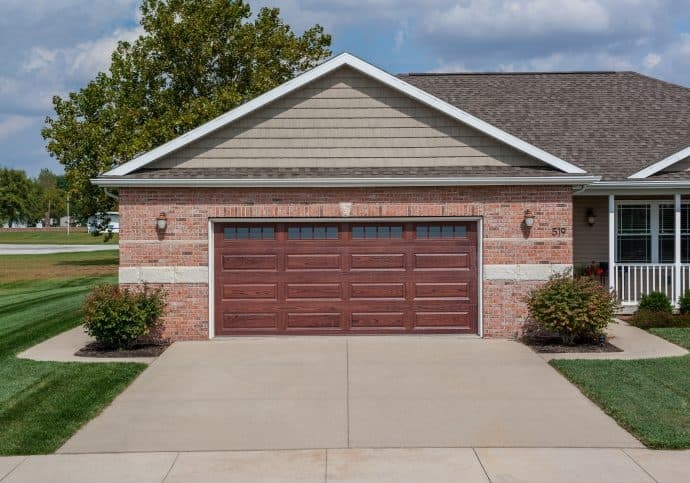 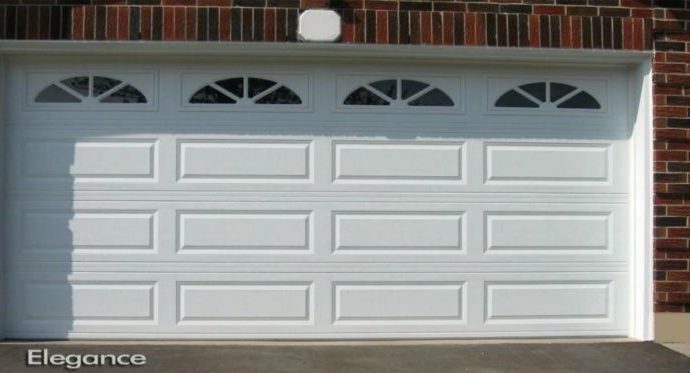 The traditional steel raised panel garage door remains our most popular door. 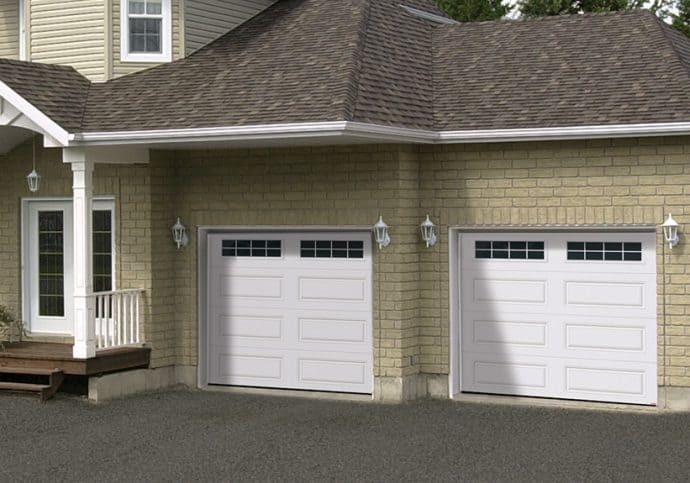 It is a maintenance free, no-worry option available in both insulated and non-insulated options. 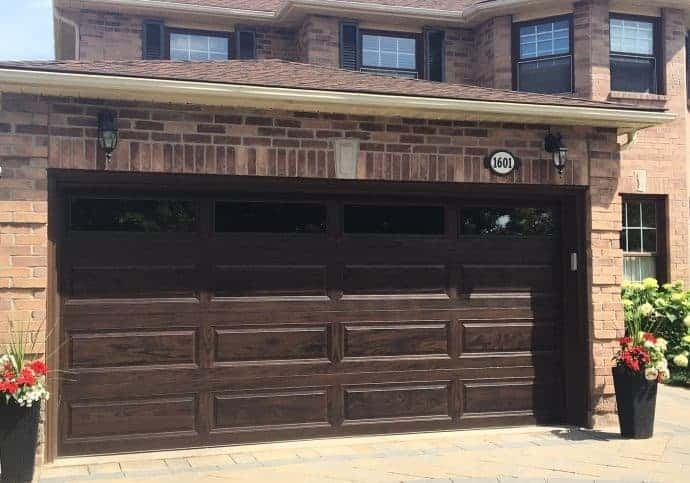 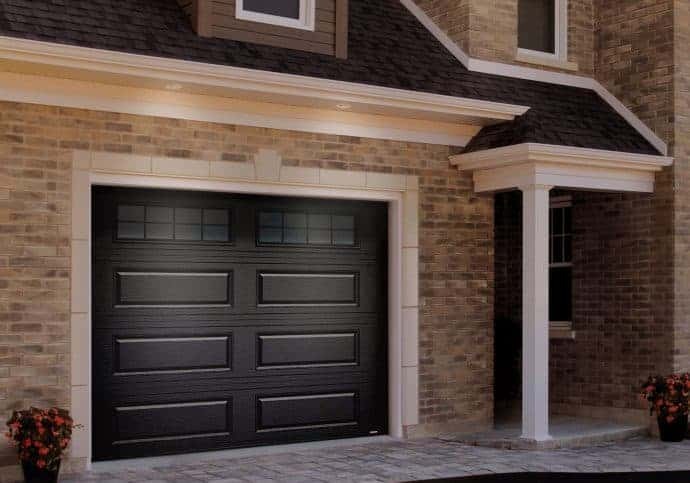 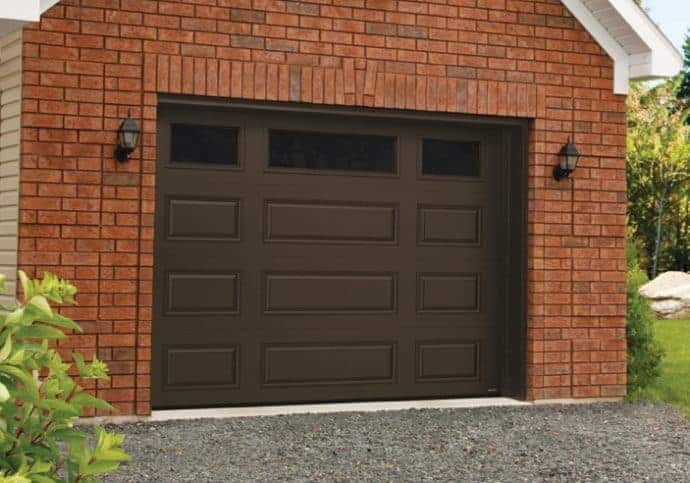 Dodds Garage Doors has a wide selection of traditional steel doors including short panel, long panel, recessed panel and shaker designs. 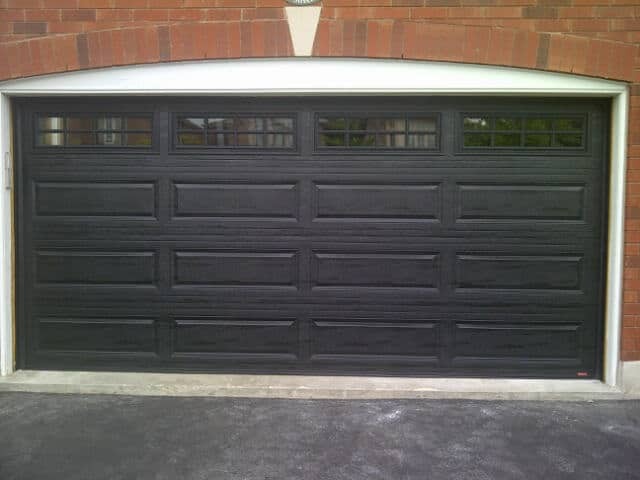 Dodds Garage Doors offers a variety of standard and non-standard colours with a multitude of window and glass options. 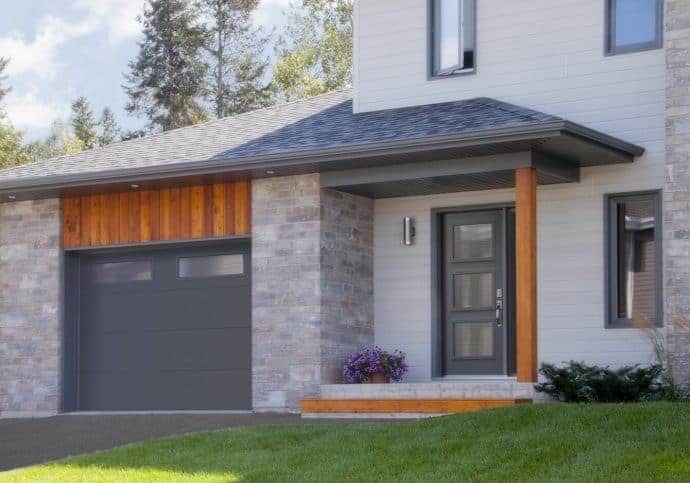 If the door exists, we will have it! 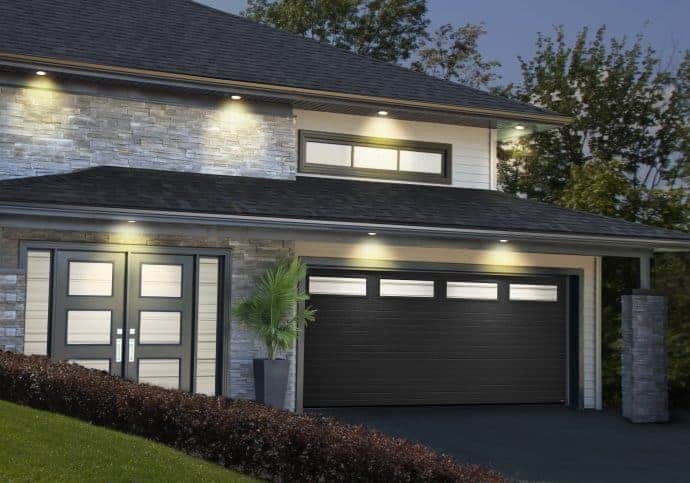 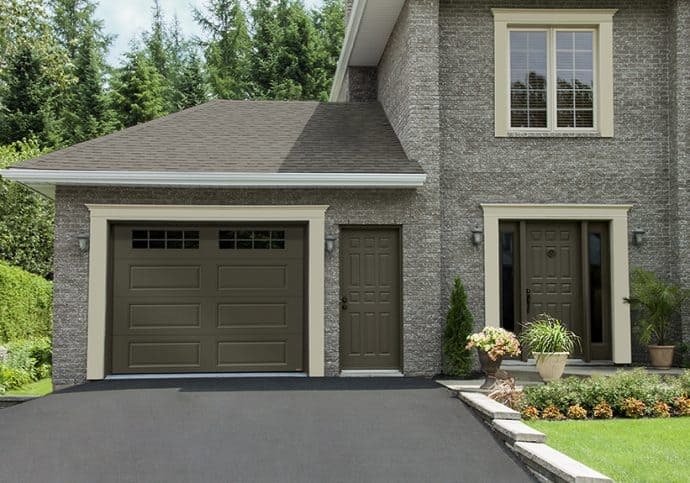 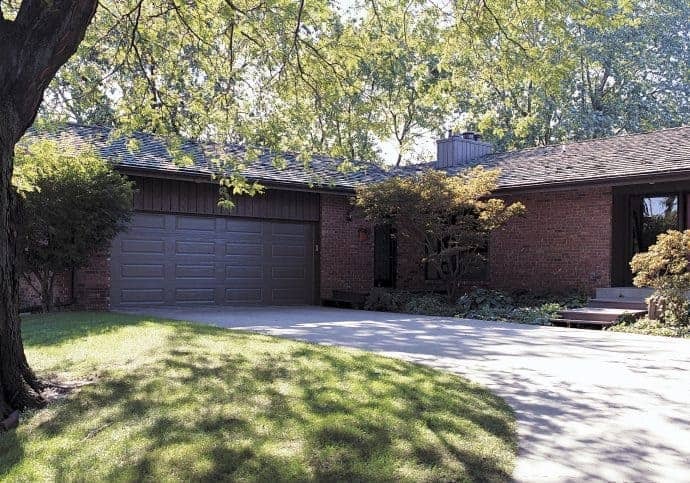 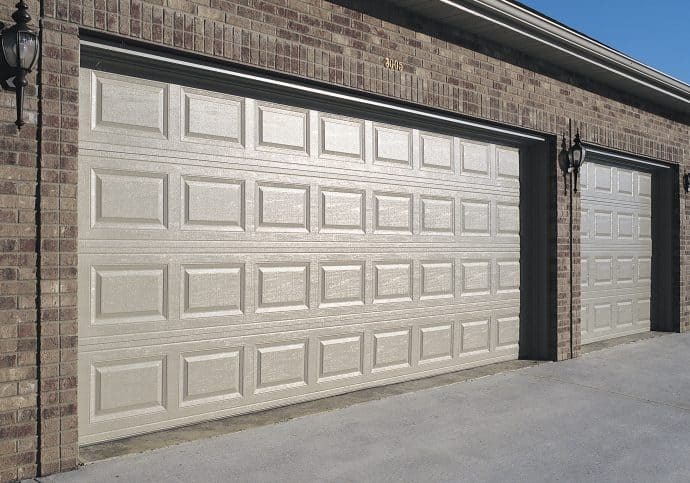 Dodds has a wide selection of garage doors including Platinum Series, Modern/Contemporary, and Coach House. 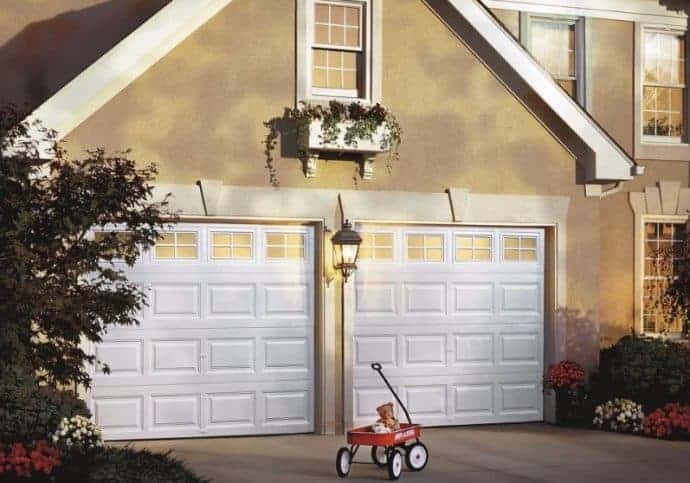 Finding the right door can be complicated. 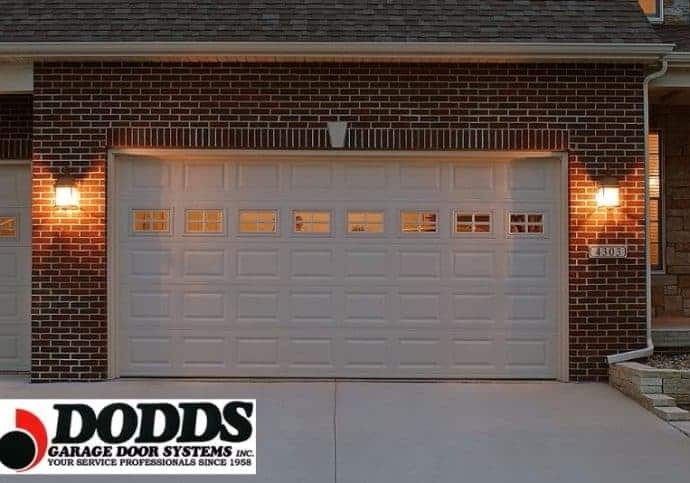 Let Dodds make it easy for you.